BLH Grows Into State-of-the-Art Office Space | BLH Technologies, Inc.
Rockville, Maryland –– BLH Technologies, Inc. (BLH), maintains its competitive edge in a challenging economic environment by sustaining the growth of its robust client portfolio. In celebration of this growth, BLH moved into a large, state-of-the-art office space to accommodate new staff and to expand our in-house conferencing, publishing, graphics, and information technology (IT) services. We relocated our headquarters office to accommodate our increased staff and to incorporate new technology that will expand our service capabilities. Our new headquarters remains in Rockville, Maryland, in close proximity to many of our Federal clients. Our new location features an increased number of state-of-the-art conference and training rooms equipped with video-teleconferencing (VTC), as well as upgraded technology systems featuring cloud technology and advanced security systems to enhance our processes and services. Washington, D.C.-based clients use our conference rooms at our Rockville headquarters or our downtown D.C. locations as a more cost-effective option to hosting in other costly venues, such as hotels. BLH also continuously upgrades its regional offices so that all clients can take advantage of our first-class office space. Our facilities are superior to other options as they seamlessly support both virtual and in-person conferencing, reducing travel and A/V costs for clients. Additionally, this spring BLH has added to our skilled team a number of new professionals with a diverse range of talents and areas of expertise, including Project Management Professional certifications, biostatistics, scientific writing and editing, IT, and Web design. These skill areas will enhance our existing expertise in global public health research, communication services, and advanced technology solutions. 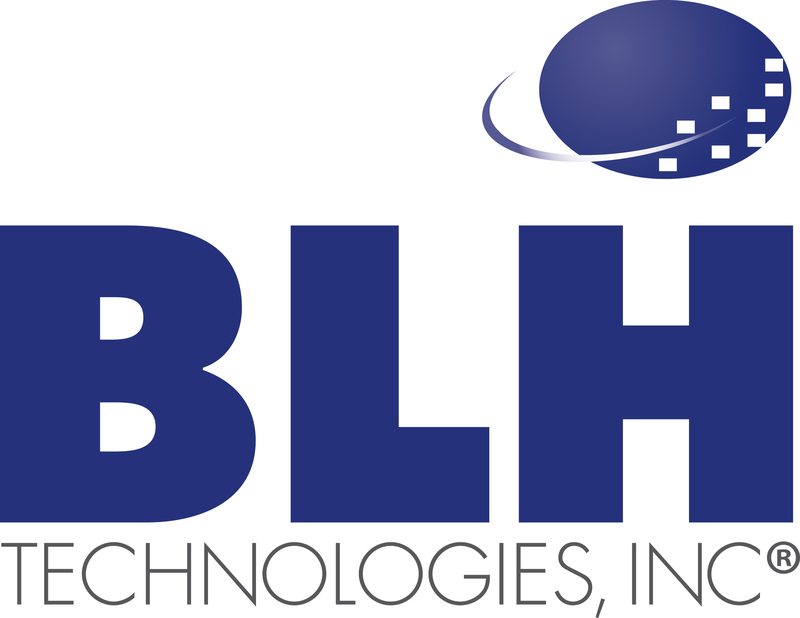 BLH Technologies is a domestic and international professional and technical services firm offering talent and skill to Federal and State governments and private-sector businesses in three core areas: (1) global public health research, (2) communications services, and (3) advanced technology solutions. BLH’s Web site is www.blhtech.com.